Seven million copies of his books in print This collection of over 100 unpublished letters from the bestselling author of such spiritual classics as The Return of the Prodigal Son and The Wounded Healer offers deep spiritual insight into human experience, intimacy, brokeness, and mercy. Love, Henri consists of over a hundred letters that stretch from the earliest years of Henri's career up through his last 10 years at L'Arche Daybreak. 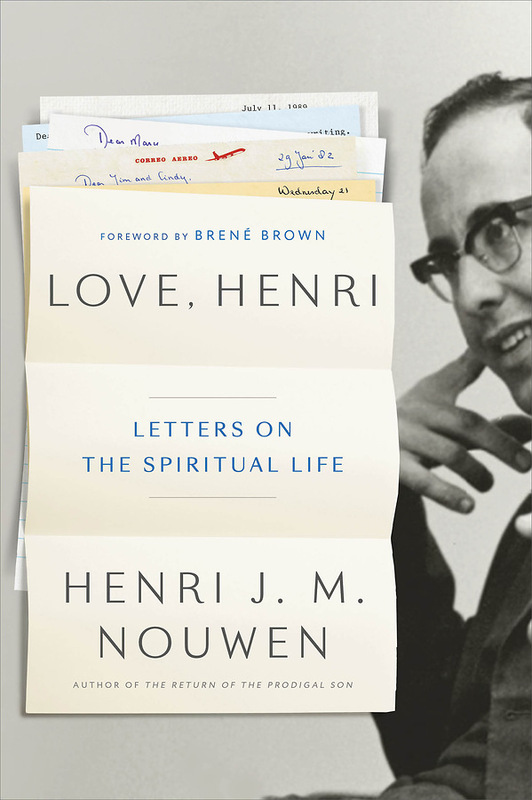 Rich in spiritual insights the letters highlight a number themes that emerged in both Henri's work over the years, including vocation, solitude, prayer, suffering, and perseverance in difficult times. These deeply spiritual letters, sometimes poignant, sometimes funny, ulimately demonstrate the rich value of communicating with God through others."